Team Liquid defeated Team SoloMod in a dramatic five-game series. It needed all five matches as Team Liquid pulled off the improbable reverse sweep after going down 2-0. 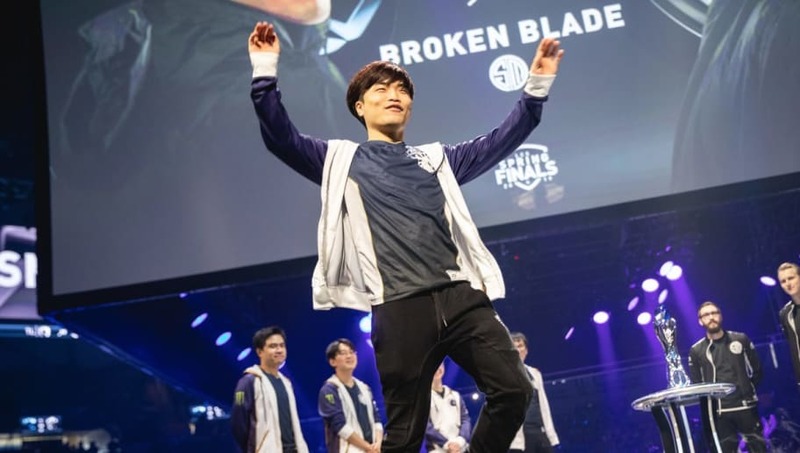 Team Liquid was the favorite heading into the playoffs and that remained the same heading into the final, but TSM was peaking at the right time. Team SoloMid was far more refined from the regular season and straightened up its draft phase. That was the defining phase as TSM out-drafted TL in the first two games. Yiliang "Doublelift" Peng has also set his own record as he's the first player to win six LCS titles. At the same time, Team Liquid sets their own record with three LCS championships in a row. Team Liquid has officially qualified for MSI while TSM and Cloud9 will be the second and third seed for Rift Rivals.